Jungle Book Wiki | Main / R. A. G.
Full name unknown. 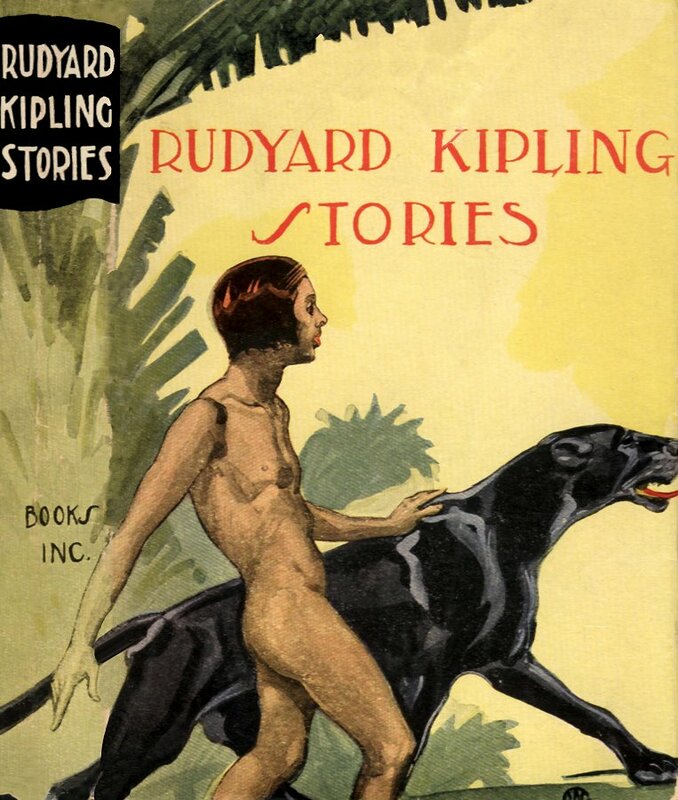 Rudyard Kipling Stories, 1930s. Although the cover depicts Mowgli and Bagheera, the book does not actually contain any Mowgli stories.